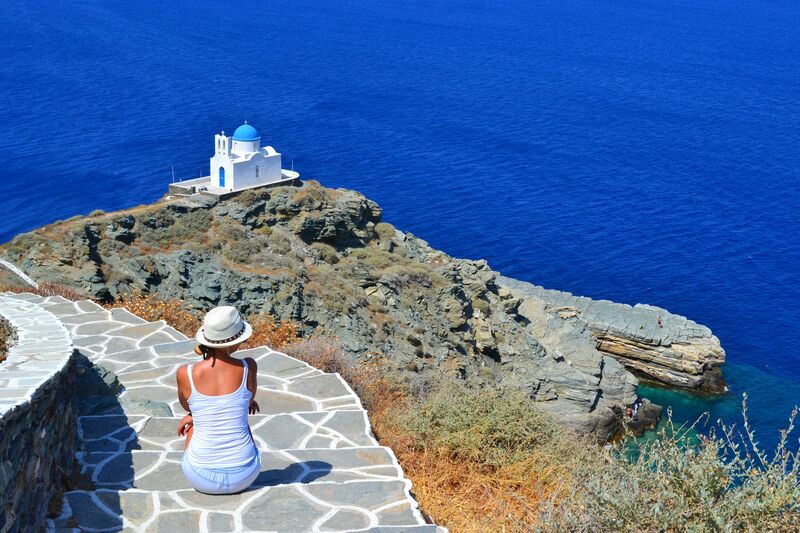 In the heart of the Aegan sea lies a hidden gem of the Cyclades, which I happened to ‘discover’ by a complete chance. 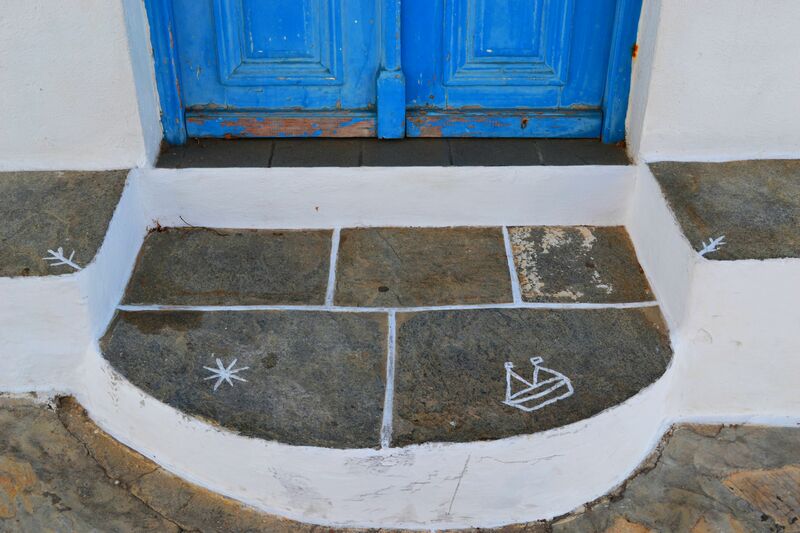 Sifnos combines the stunning beauty of the white Cycladic villages with a friendly local vibe, sandy beaches and a fun, classy nightlife. 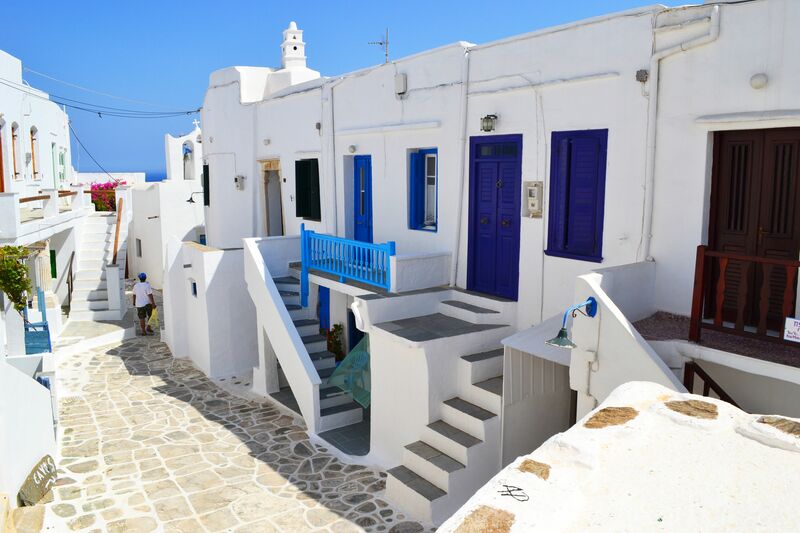 Apollonia, the capital of the island, is surrounded by a collection of tiny villages scattered amongst the hills – all of them within a walking distance from each other. At first, Apollonia doesn’t seem to have much to offer except for a few stores and restaurants lined along the main road, but don’t be fooled! Turn right into a small alleyway past the Main Square and you will end up in Steno. 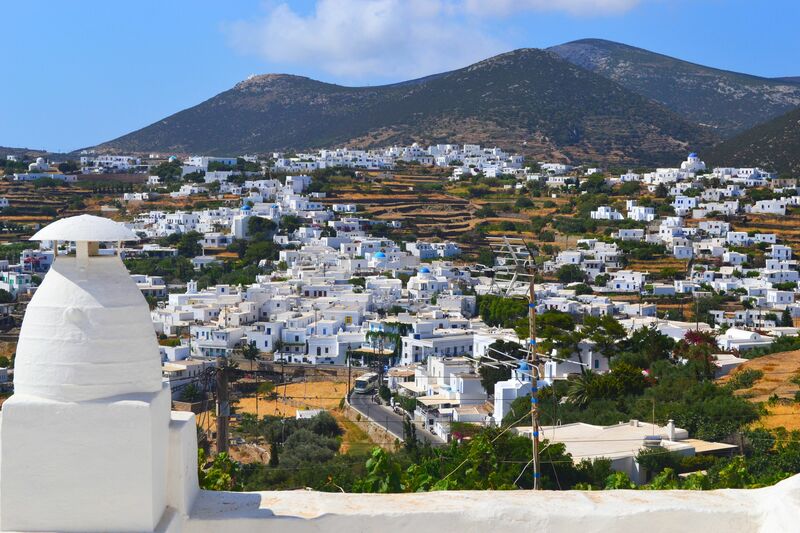 The area, lined up with whitewashed buildings typical for the Cycladic architecture, is filled with bars and restaurants. It also has a great choice of jewellery and clothing stores, most of them selling local products. 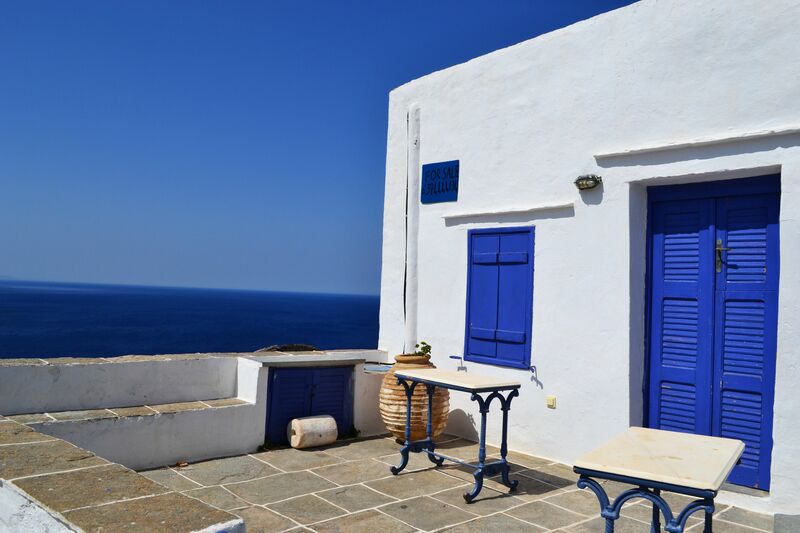 Steno has a fun vibe and remains quintessentially Greek – it also has a slight Mykonos feel to it while being much more relaxed and less touristy. One of my favourite stores in Steno was PLEIADES Jewellery. 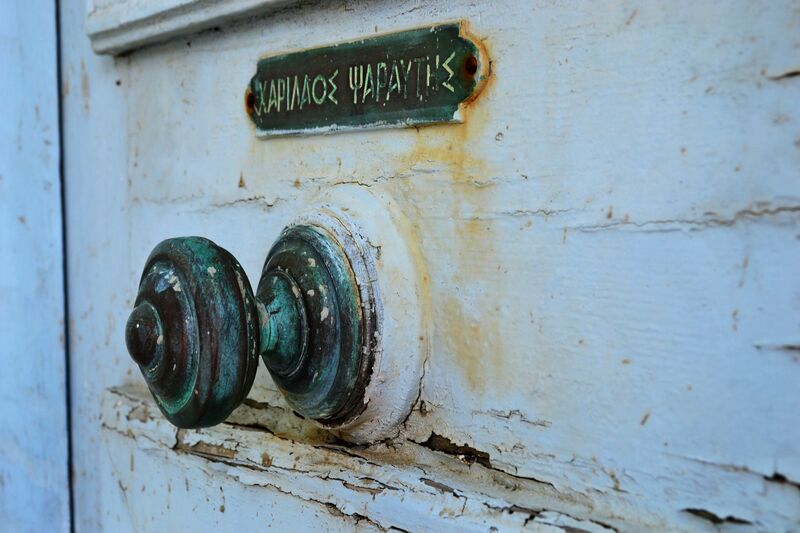 Georgios, the owner of the place, bases a lot of his designs on the ancient Greek jewellery. 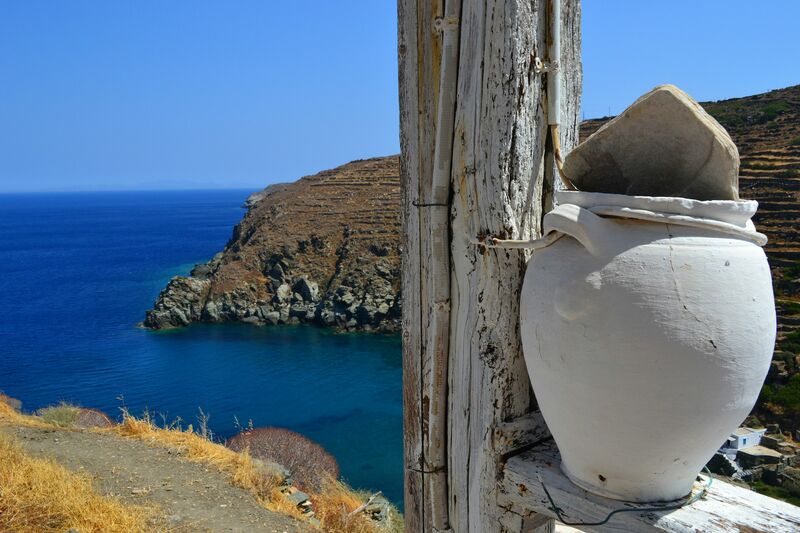 The ancient village of Kastro, sat on top of a rock overlooking the Aegan sea, has a unique atmosphere which will take you back to the times of the old Sifnos. The narrow paved streets with low stone benches, twisting and turning like a labyrinth, ancient pillars and Roman marble urns mapping out the oldest historical remains of the city, and the most stunning of it all – the tiny church of Epta Martyres (“the Seven Martyrs”) perched on top of a small hill, seemingly floating on the azure sea… you will feel like you’re inside a fairytale. Getting to Artemona is quite a walk if you want to get there on foot, as you need to walk up the hill, passing by smaller villages along the way. The small backstreets of Artemonas aren’t short of charm , but it’s the old villas which make the town unique. 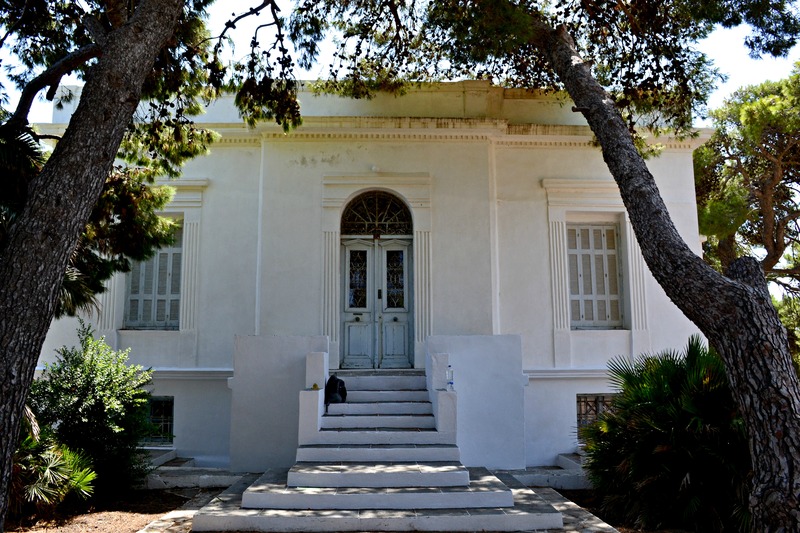 Have you ever visited Apollonia? Are there any other places you would recommend? Let me know in the commends below!